“Love…exciting and new. Come aboard, we’re expecting you…” Okay, so I admit that I loved The Love Boat show when I was a kid (yes, I’m aging myself) and that’s about as close to a cruise I’ve ever gotten. I always thought it was beyond my budget. I remembered when Disney first announced they were implementing their own cruise line, I was determined to one day finally get on a cruise. Fast forward over 15 years later, and I’ve yet to go one a cruise. It hasn’t been in the cards, financially, so to speak, but it’s on my radar. 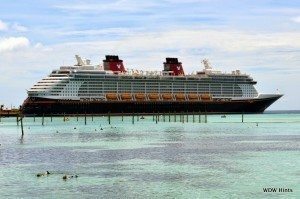 So when I had a chance to review Passporter’s Disney Cruise Line and Its Ports of Call, I was super excited. I’ve been a huge fan of Passporter books for years and this would not only educate me more on Disney Cruises, but hopefully motivate me to make my dream a reality. Well, I’m happy to report not only did I get some amazing information, but now I am itching reallll bad to go on Disney Cruise Line! The book opens with layouts of various Disney ships’ decks. This will give you an idea of just how grand the ship is. It then dives into a history of the cruise line, the various ships, and several other topics in the “Getting Your Feet Wet” chapter. Passporter also includes some budget worksheets and suggestions to save money, I mean who doesn’t want to save some dough?! The next chapter features more informative information, including the different itineraries (who knew there were so many?!) There is also a very detailed section outlining the different types of staterooms with pictures, which gives you a great visual as to what to expect when you cruise. Passporter describes every imaginable activity both on and off the ship. There is so much to see and do on a Disney Cruise and the guide breaks it all down! This guidebook really touches on everything from “soup to nuts” to help you plan your Disney cruise. Probably my favorite section was all about dining on the Disney Cruise Line. 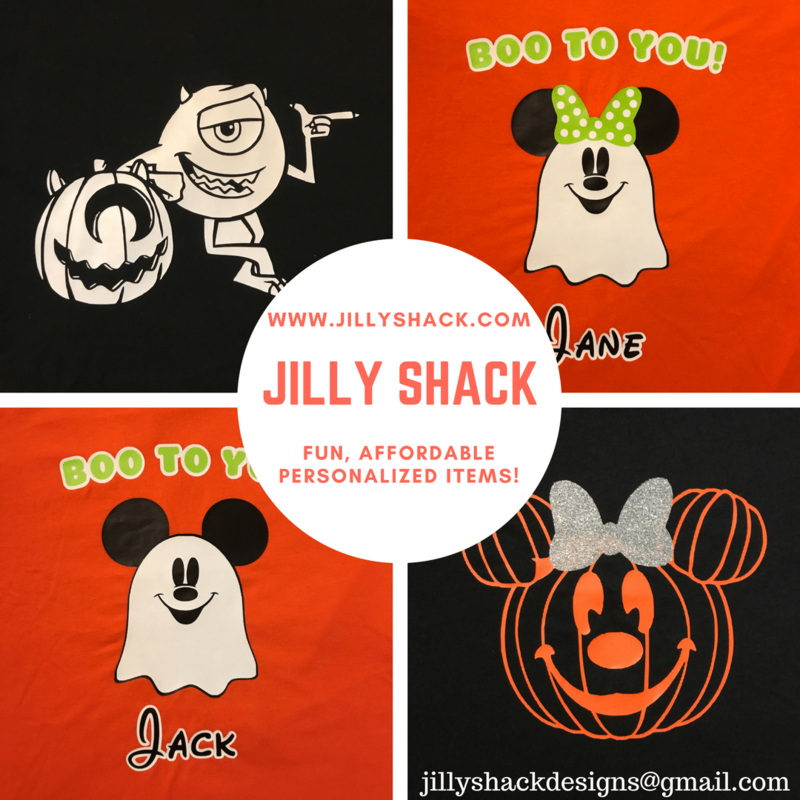 There are so many different options, just like a Walt Disney World Resort, from counter service meals to room service to various types of sit-downs, including the special adult-only restaurants. For someone like me, who didn’t know much about cruising, it was such a treat to find out all meals are including, even room service (with the exception of a surcharge for the adults-only places). (*Note beverages are not included in room service and alcoholic drinks are not included anywhere.) Not sure if you want steak or lobster for dinner? Order both! I think I gained a few pounds reading that chapter! The guide also goes into great detail reviewing every Port of Call that the Disney Cruise Line travels to. Each section, broken down by destination, offers hints and tips, as well as a guide to the particular port’s excursions. I thoroughly enjoyed reading and reviewing this particular Passporter. 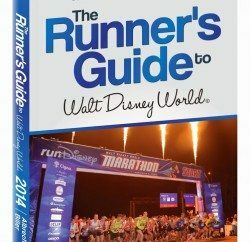 I found the guide to be extremely helpful, and full of helpful, and sometimes entertaining information. 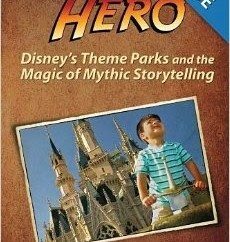 This book is a great resource for a first-time cruiser or even for a veteran Disney cruiser. After reading Passporter, I want to hop aboard and sail away even more so now on a Disney Cruise. 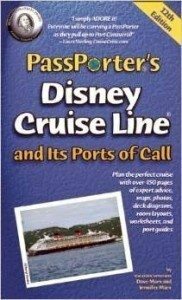 I anticipate the day I can make that happen and the Passporter’s Disney Cruise Line and Its Ports of Call guide will be my go-to resource when I’m ready! 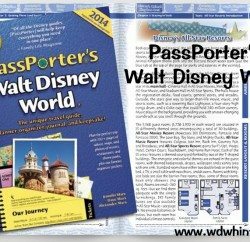 Disclaimer: We received a complimentary copy of PassPorter’s Disney Cruise Line and Its Ports of Call in exchange for an honest review. 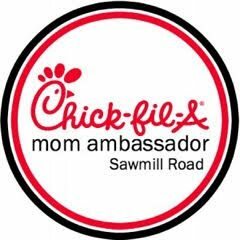 All opinions expressed here are our own. Affiliate links are provided where the book may be purchased, but we do this of our own volition. Finally, this book is set to release on May 6, 2014, which you may pre-order now or you may purchase the older edition here. Previous PostMaximize Your Snack Size & Credits! Next PostPurex® No Sort™ for Colors! Save time (at Disney! & at home), Enter our Giveaway and the Purex Sweepstakes!